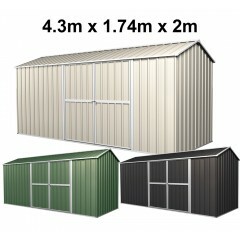 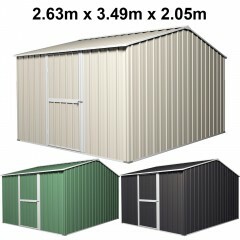 - All the listed Excel Garden Shed are Brand New. 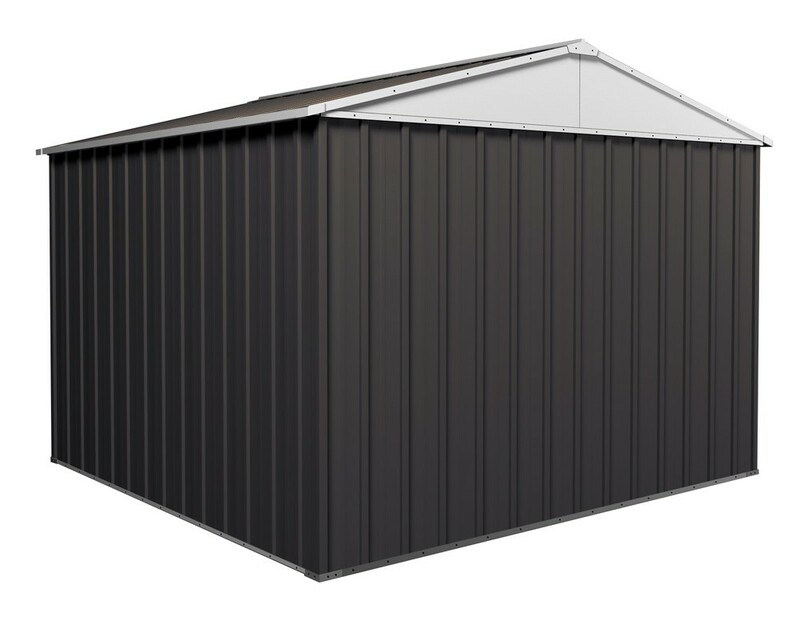 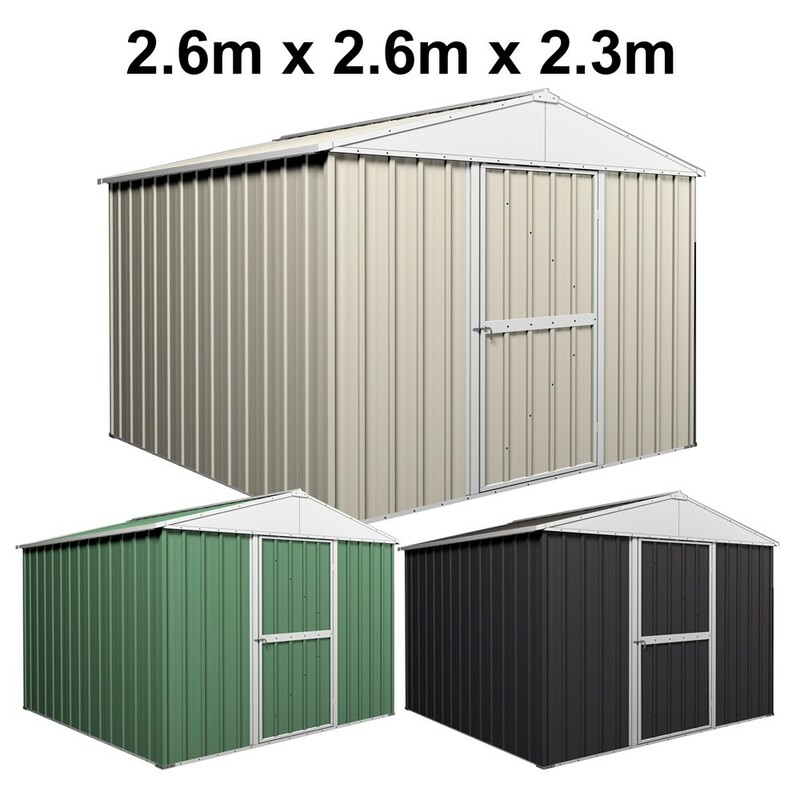 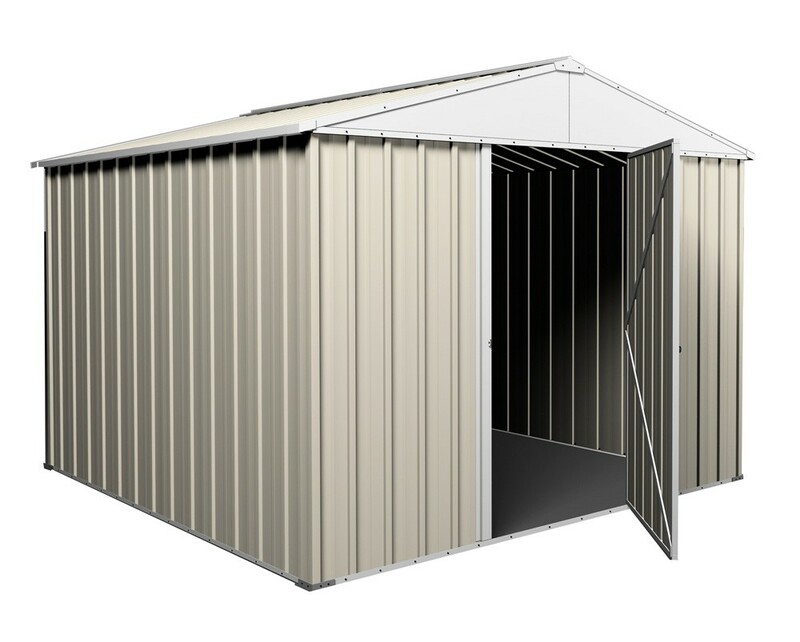 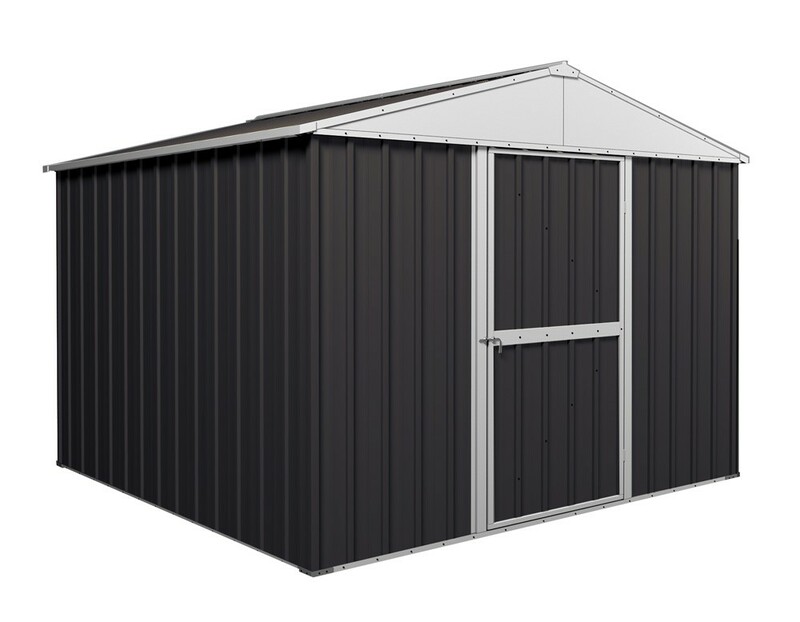 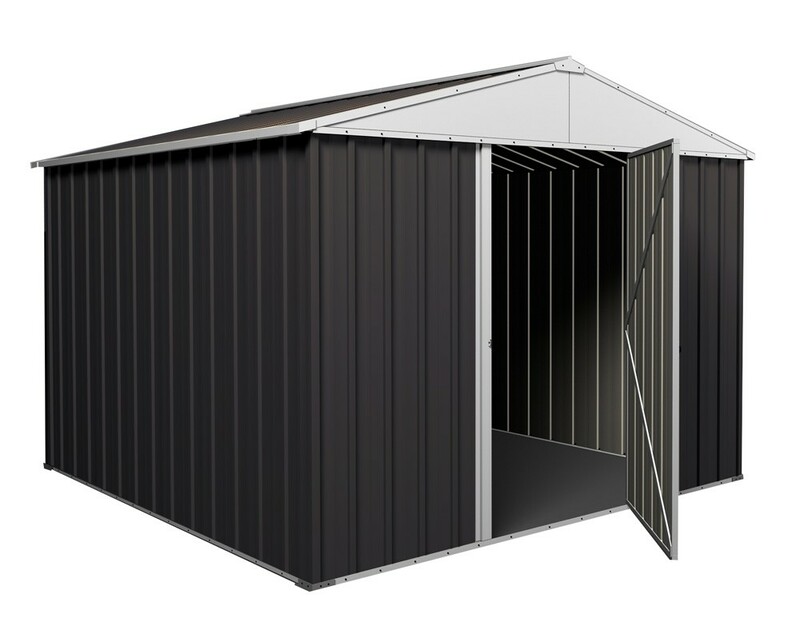 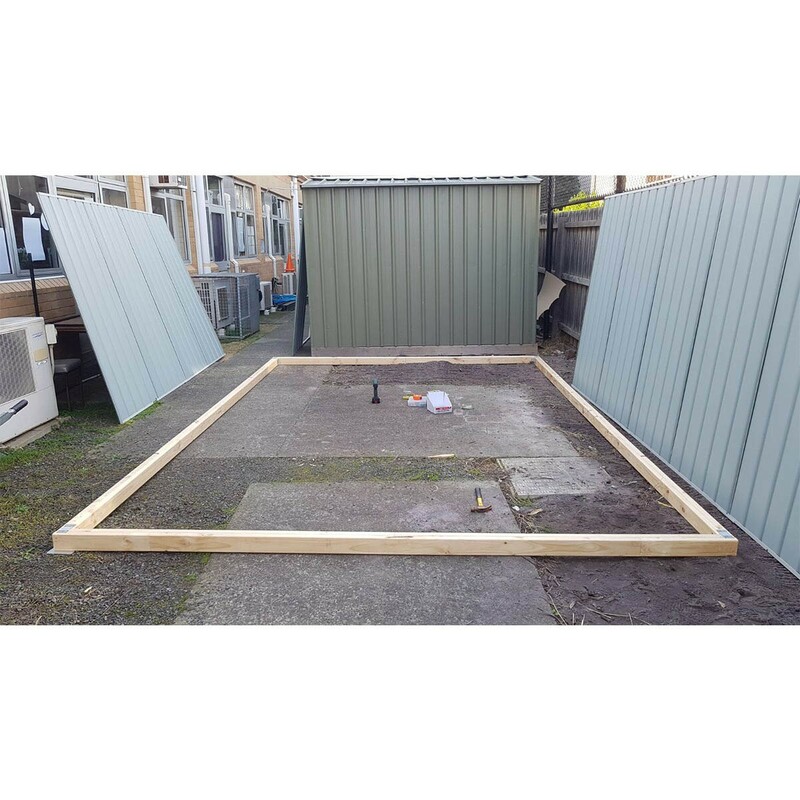 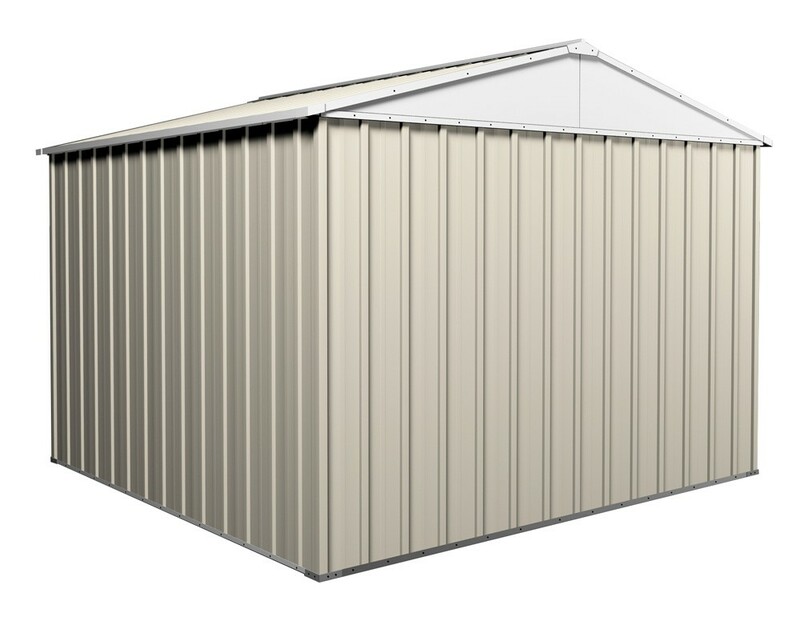 If you need a storage shed, our extensive line of storage sheds are perfect for your garden tractors, garden supplies, pool supplier or tools. 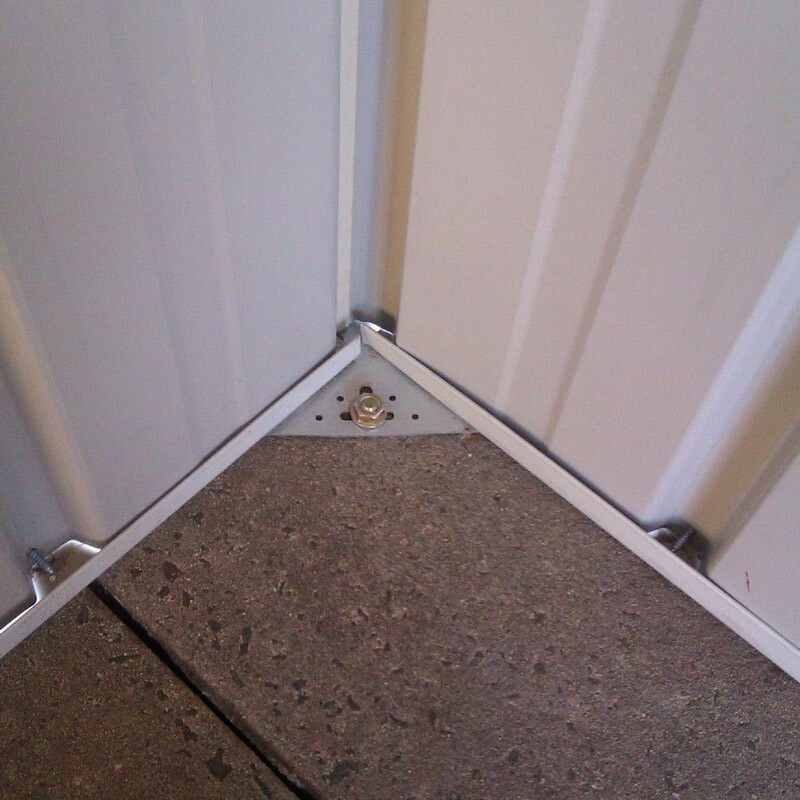 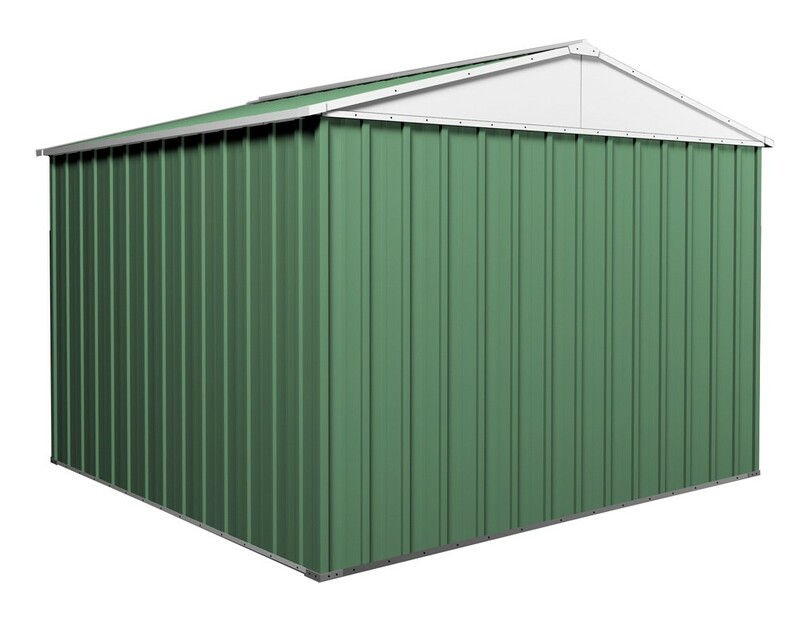 All of our Excel Garden Sheds are shipped directly from our own warehouse to you. 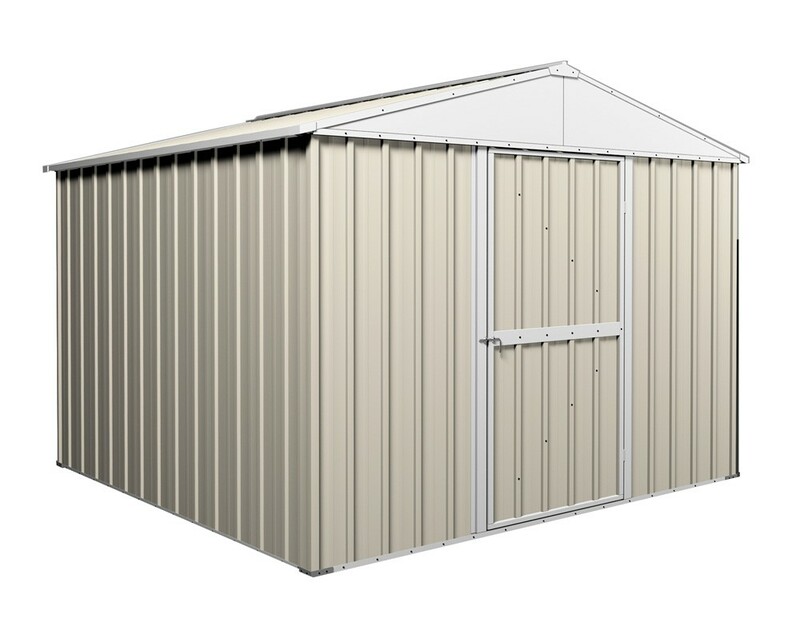 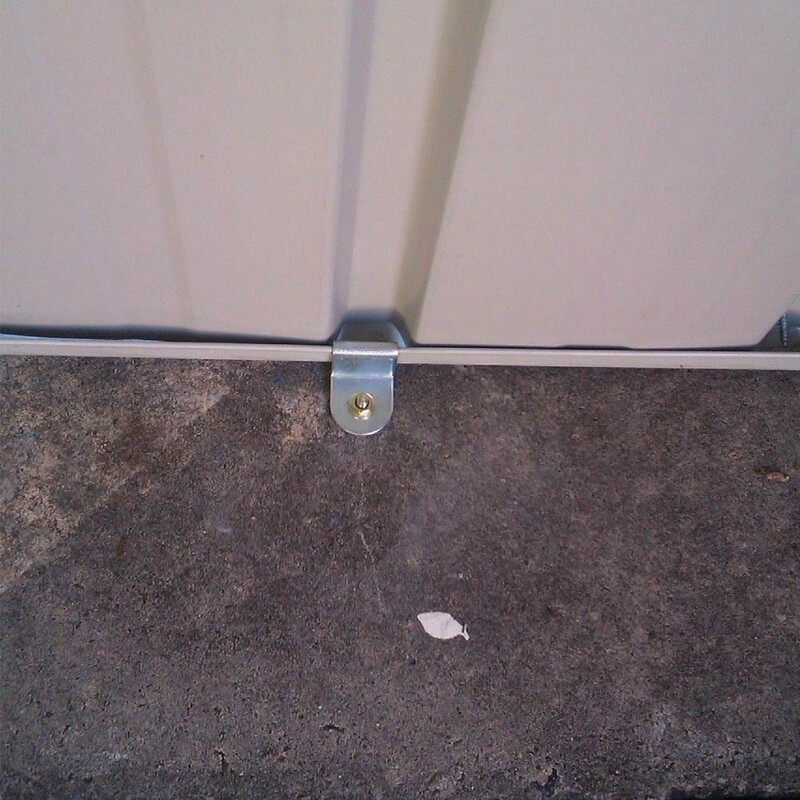 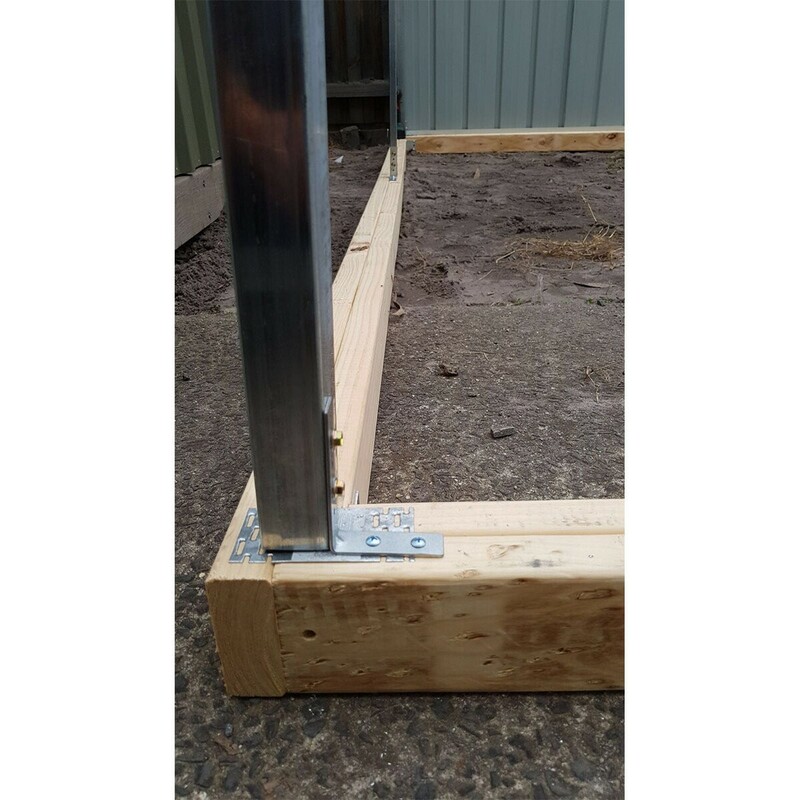 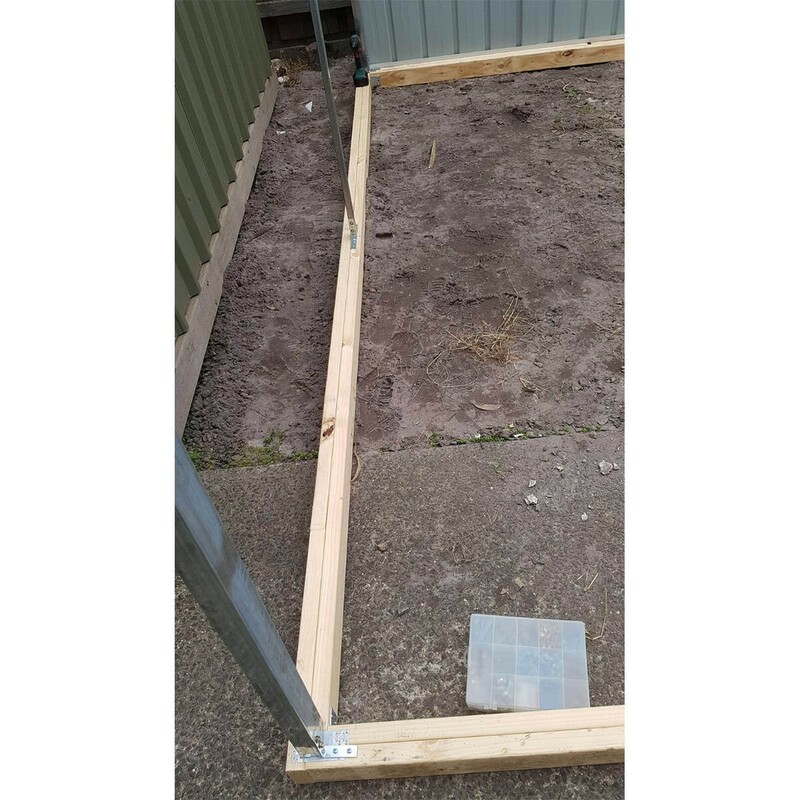 Affordable do-it-yourself storage shed solution. 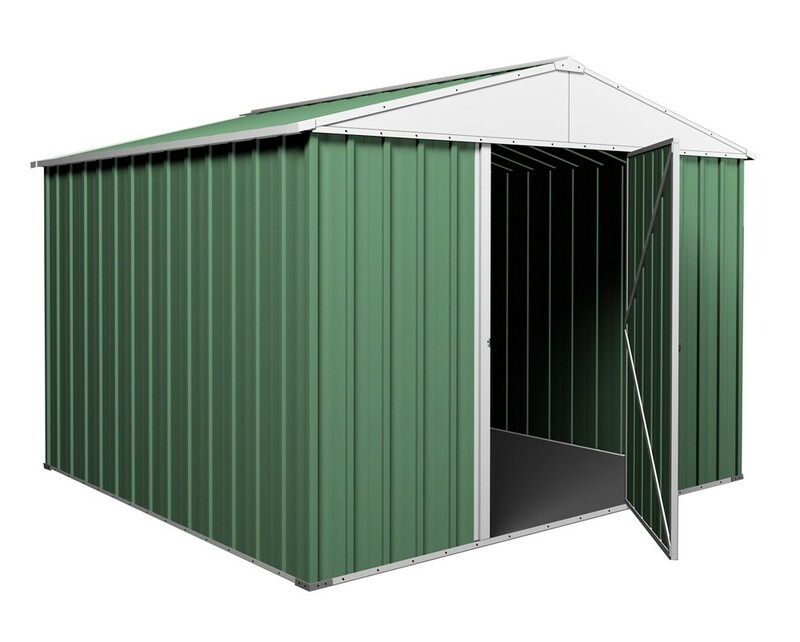 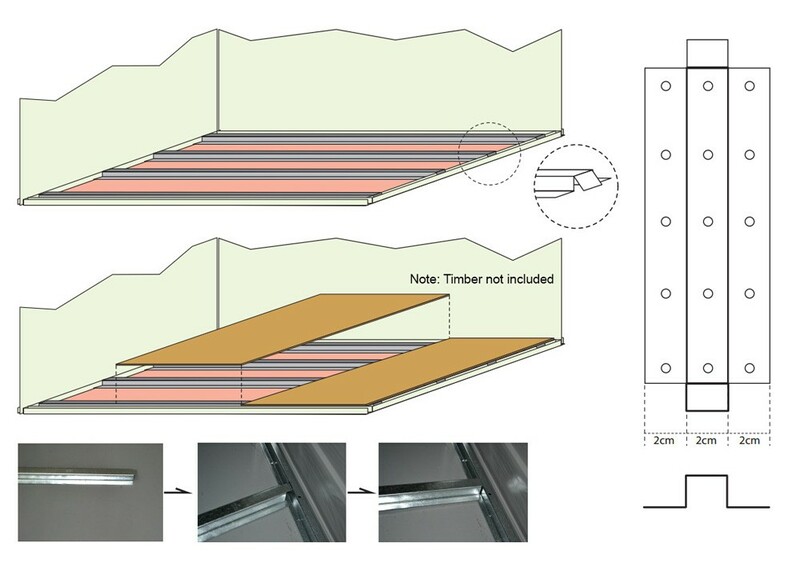 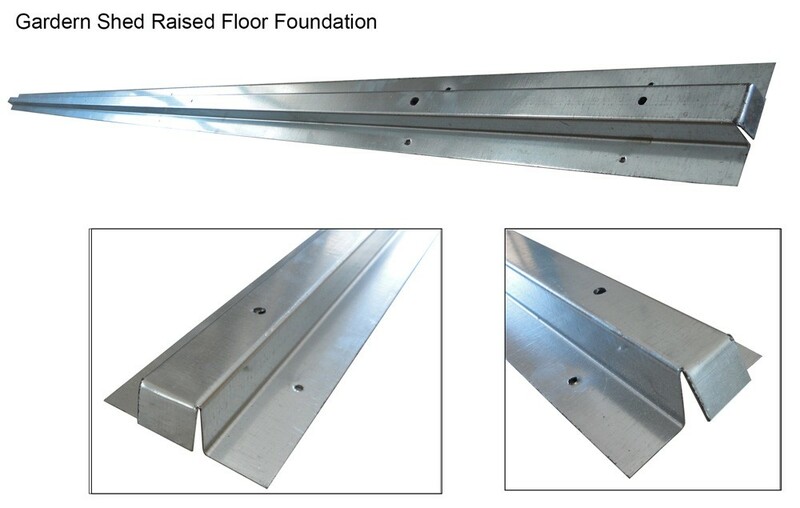 - Step by Step Assembly instructions with drawing Provided.